SEO management isn’t just about planning and executing. You need to consider every single detail of the events occurring in the digital landscape. As we creep closer to the Google Penguin 4.0 update, we’re noticing more and more scattered clues being left around. If you’ve been paying very close attention, you would’ve picked up on a number of very interesting announcements made by Google personnel over the past month. We’re keeping all eyes on this major update…but why wouldn’t you when it’s already been confirmed that this may be the last Penguin update? This is big industry news that should draw your attention to the current state of your offsite SEO strategy. 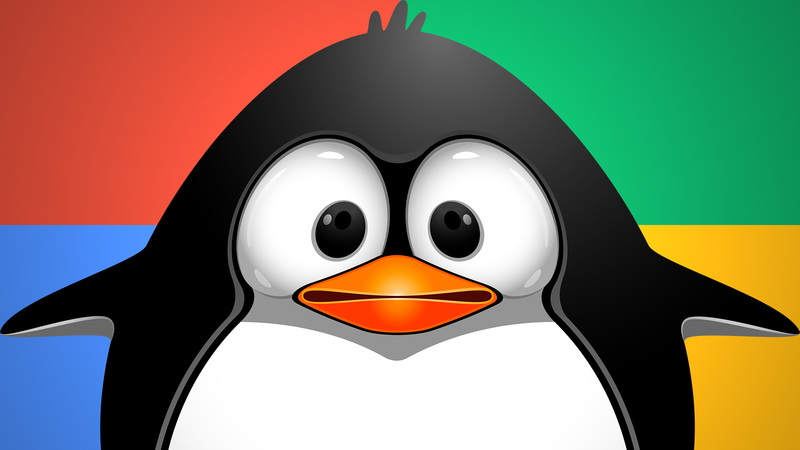 How Will Google Penguin 4.0 Affect SEO? Although this isn’t exactly news, it’s confirmation that applying focus to offsite SEO efforts is integral to the overall SEO strategy. Furthermore, in reference to Penguin 4.0, Google emphasise that webmasters’ need to focus on creating a quality backlink profile organically; engaging, relevant content needs to be created for the user to be motivated to source and backlink. When we delve deeper, at the very core of this major Google Penguin 4.0 update is the notion of real-time. Unlike the flowing cascade of Google Panda updates, Google Penguin 4.0 is predicted to be extremely quick, spouting out updates as fast as Google’s crawlers can index links. 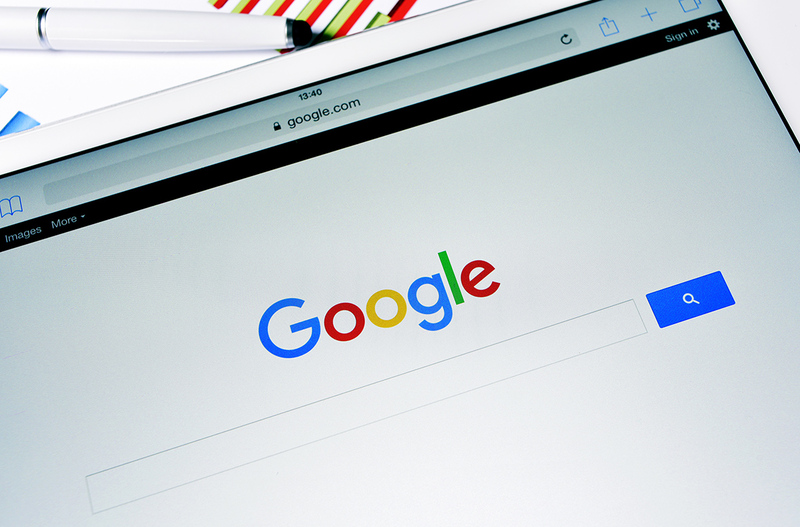 This means that the algorithm will be working hard to find link schemes, thin content, and general malpractice faster, resulting in Google penalties and removal from search result pages. Contrastingly, there is a strong possibility that the introduction of real-time updates could affect the time in which it takes an SEO strategy to reap benefits, so instead of waiting 6-12 months to see considerable results, it may take mere 3-6 months for results to appear. 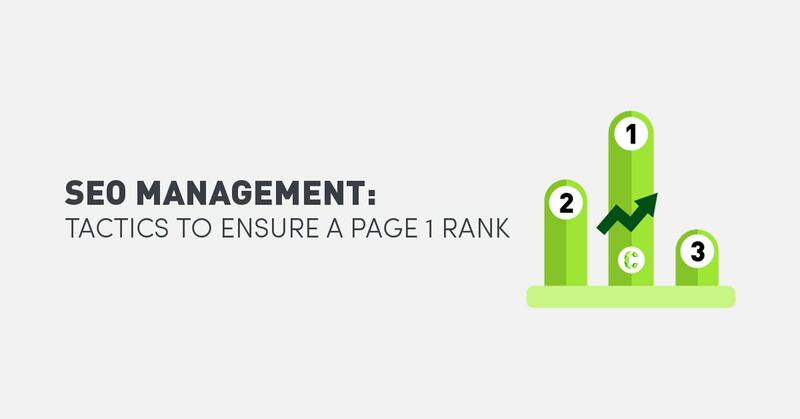 With the Google Penguin 4.0 update on the brink of release, it’s even more important to implement squeaky clean offsite SEO tactics, to ensure you get the most out of your efforts and maintain a page 1 ranking. Before carrying out SEO tactics for the overall strategy, an environmental analysis of the market, which includes a competitor analysis, needs to be conducted. The findings from this research will provide information on the what, where, when, who, and how your competitors are approaching their SEO. The second key stage of the SEO management strategy is a content assets analysis, which should include a gap analysis of assets. From there, identifying the most tactical and clean approach will be a seamless process. 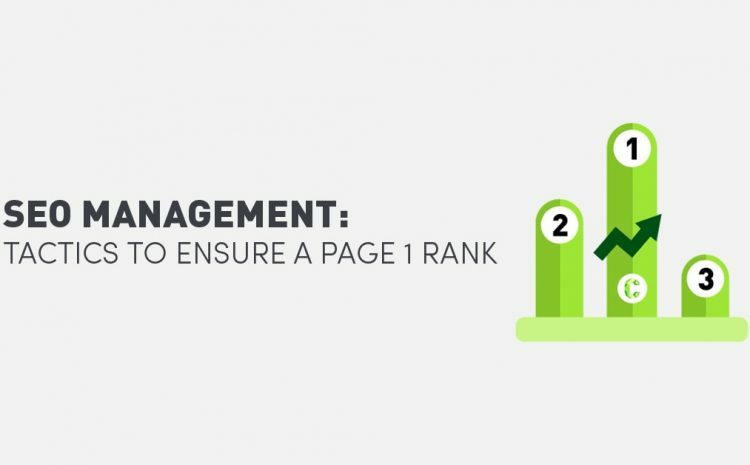 Here are some (of countless) offsite SEO management tactics we recommend in the lead up to the Google Penguin 4.0 update and to ensure the best, organic, ranking possible. Evergreen content, which is content that is continuously ‘fresh’ or relevant, is a long-term tactic. Ideal content examples for this tactic include long-form blog posts and guides that are not trend or time specific. To drive links, citations, and referral traffic, potential blogs with a mirror audience can be contacted for guest post opportunities. Trending, relevant blog style pieces with a niche focus will work best for this tactic. Conducting primary research for a particular study area, then presenting the findings in a research article or paper is a superior way of establishing a brand in the market. The creation of press releases for online submission to PR opportunities. Industry networking websites allow distribution of press releases to journalists and editors from specific industries, as well as providing call-outs from these representatives. Continuous relationship building will provide future opportunity for online PR. Webinars are video tutorials that provide an audience with highly engaging and accessible content, usually with a niche focus. Tools, downloads, or infographics provide value and are excellent for your website, and these types of content can provide even more value when repurposed as an offering to other webmasters or bloggers. If a blogger’s piece requires support from an external resource, like a data-report, infographic, or image, the blogger may be motivated to include the content you’re offering. When creating content, if you have sourced a piece of information or a specific numeric figure from a particular blog or website (not a competitor), make sure to link out. Although it cannot be guaranteed that you will achieve page 1 ranking with these tactics alone, we’re 100% sure that through the proactive efforts of these tactics, you will get close. If you’re not too sure how Google’s Penguin 4.0 update is going to affect your search rankings, feel free to spin some questions our way at www.Contevo.com.au/contact.